Sabre enables web developers to tap into our vast application portfolio and rich transaction and shopping data. These services are constantly evolving to meet the future needs of travel across the entire spectrum – new generation, full-text search websites, meta, informational sites, online travel agencies, travel suppliers, tourism boards, journals, research institutions and tomorrow’s travel hot spots. Using these services, experienced web developers can build something cool and “powered by Sabre” in a day, even if they know little about the complexities of travel retailing. 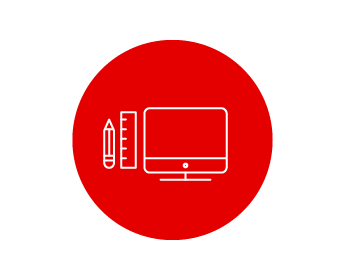 The industry’s most comprehensive suite of developer tools, the Sabre Dev Studio portfolio includes Sabre APIs, informational services, software developer kits, notification services, documentation and sample code. Sabre Dev Studio services online travel agencies, meta search sites and start ups, and enables agency development shops. Learn more about Sabre Dev Studio. A comprehensive services strategy for an airline’s website ensures consistency across all shopping channels and reduces development complexity. 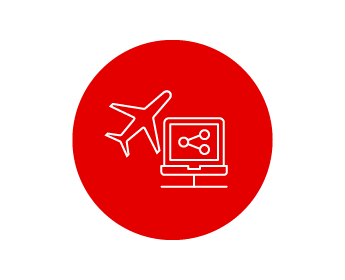 Built on new technology standards with Java and .Net, SabreSonic Access provides flexibility and efficiency for an airline to use its website as a true service channel.